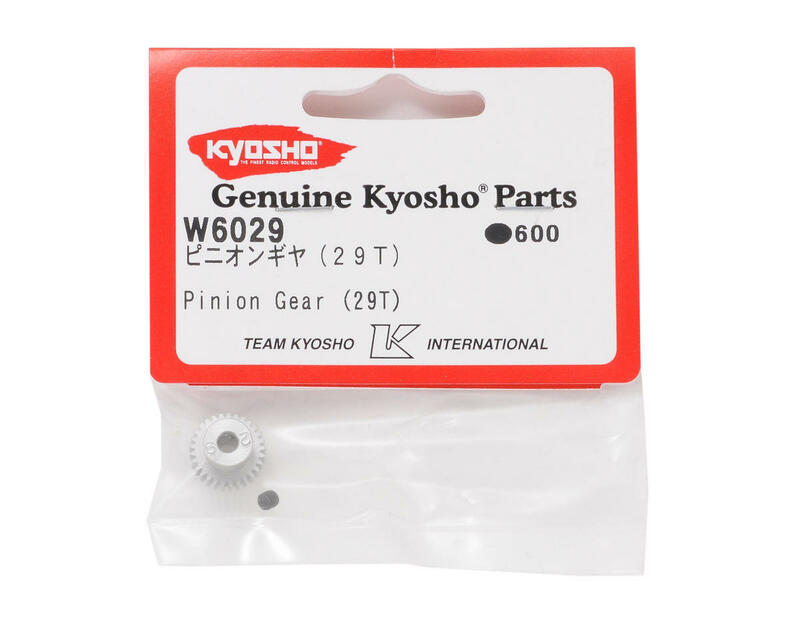 Kyosho 64 Pitch Pinion Gear. 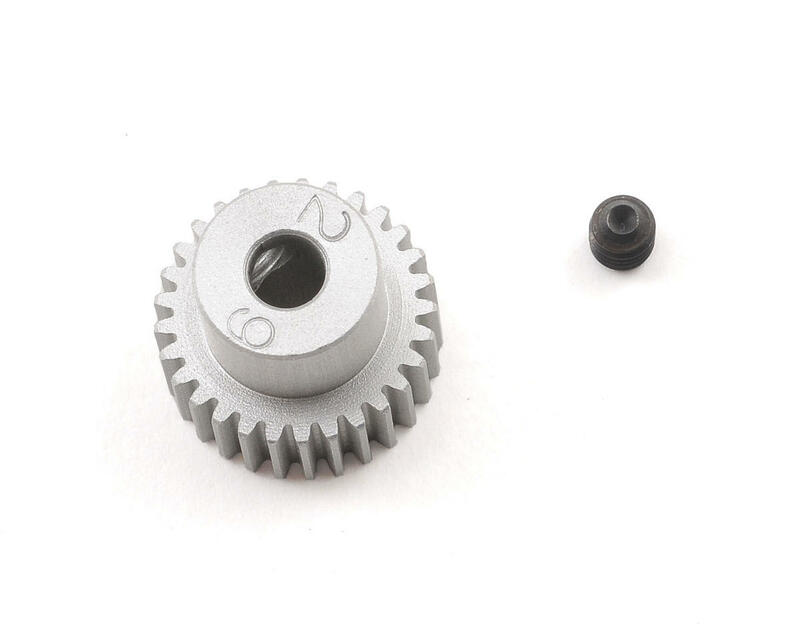 These 64 pitch gears are available in a variety of tooth count options to fine tune torque and top speed. This package also includes a set screw.